Artisan Homecare is your partner in home care. The company is supervised by a Registered Nurse with extensive experience in caring for clients at home. We operate locally to ensure that the home health aides and companions we deploy to different homes are properly supervised and that the level of care we deliver is quality assured. Each member of our staff undergoes an intensive interview process that includes verification of professional references and credentials and background checks. They are all licensed, insured and bonded. To maintain their competency, they go through skills evaluation, training and education. 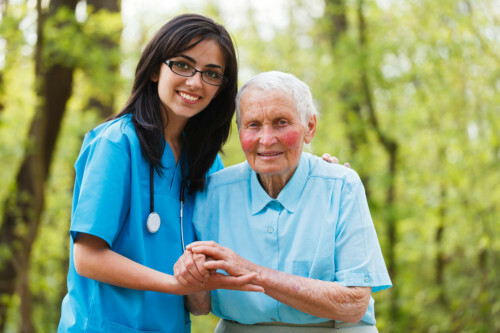 Artisan Homecare is committed to ensuring that your loved one will retain the dignity and independence they deserve. We strive to preserve your privacy and will support your decision to remain at home. As much as possible, we will help you achieve the highest comfort in your residence to reduce chances of re-hospitalization or long-term confinement in a skilled nursing facility. Stay at home and keep your best health with the help of Artisan Homecare! Artisan Homecare‘s Simple Goal: to provide quality home care services to all persons with needs, so they may remain safely and independently at home, as long as they may desire.